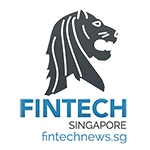 Singapore-based FinTech start-up soCash announced today that it has received a Series A investment. 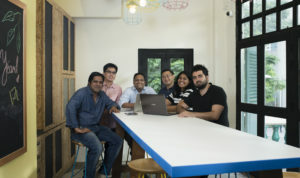 They get this form Vertex Ventures, the global venture capital group whose other notable investments include ride-hailing unicorn Grab, luxury fashion e- Commerce platform Reebonz and Southeast Asia’s largest online and mobile parenting website, theAsianparent. 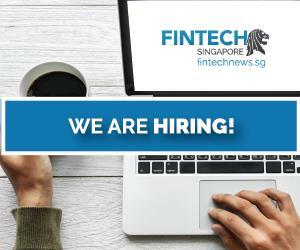 The investment will be used to scale the start-up’s operations and to expand its team. 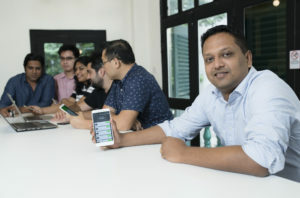 says Hari Sivan, CEO & Founder of soCash. 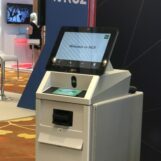 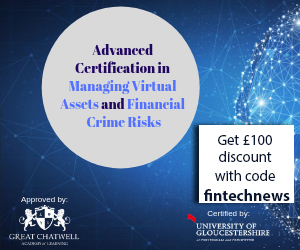 While the expansion and management of cash networks for banks has traditionally been an expensive endeavour, soCash’s proprietary platform allows banks to be unshackled from the ATM cash withdrawal model by increasing the number of cash suppliers in the form of participating merchants – who stand to benefit from joining in the initiative through increased footfall at their premises. 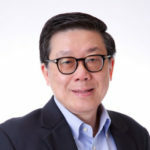 says Joo Hock Chua, Managing Partner at Vertex Ventures SE Asia & India. 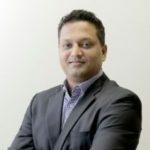 With the vision of creating the world’s largest cash network, soCash has been working closely with banks to bring greater ease of cash access to banking consumers, having most recently announced their pioneer partnership with Standard Chartered Bank Singapore to bring more than 400 additional cash points to the bank’s customers.